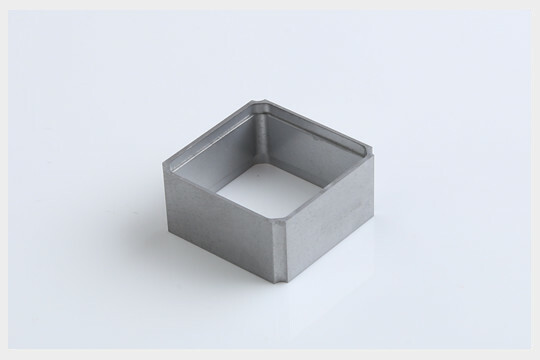 Baienwei AlSi alloys include:Silicon content: 27%,42%,50%,60% and 70%, mainly used in electronic packaging field. 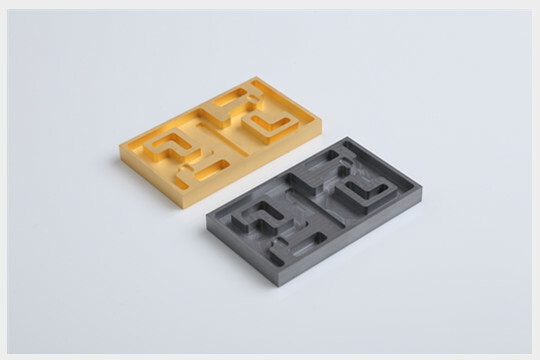 AlSi alloy can be used in substrates,housings,carriers and lids, having a better compatibility and heat dissipation to prolong the working life of high power modules. 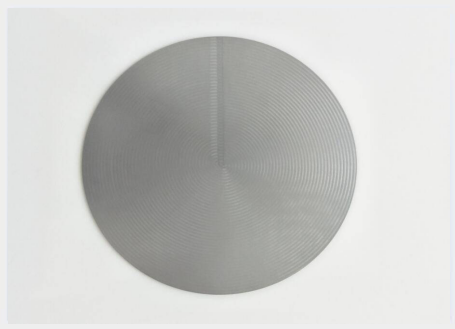 AlSi alloys have the features such as light weight,(density 2.4—2.7g/cm³),high thermal conductivity,low CTE,high stiffness,excellent machinability,weldability,surface plating performance,hermeticity,high temperature resistance and corrosion resistance etc. 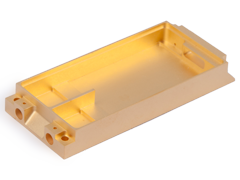 AlSi alloys are widely used as electronic packaging, structural components, thermal management products and auto parts. 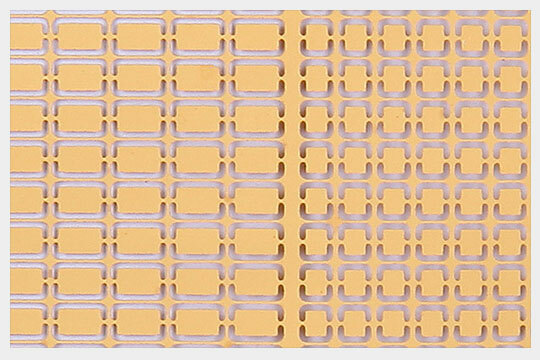 Electronic packaging for aerospace, RF/microwave, millimeter wave, optical & fiber, satellite, telecommunication, radar etc. 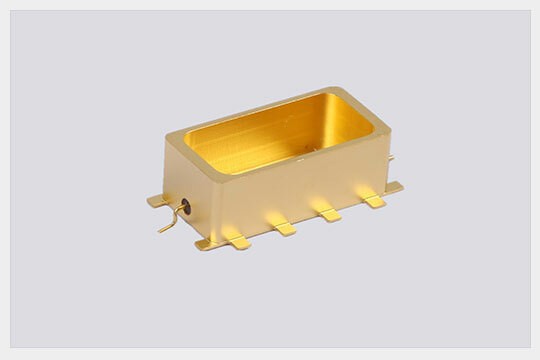 AlSi alloys have adjustable low CTE, are widely used as thermal management products, such as heat sinks, sensor carriers, PCBs guide bars, T/R modules and wafers etc. 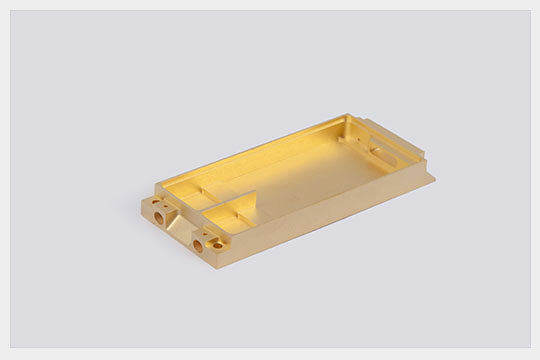 Structural components, such as Lens holders for optical systems, carrier plates and manipulators for semiconductor processing equipment etc. 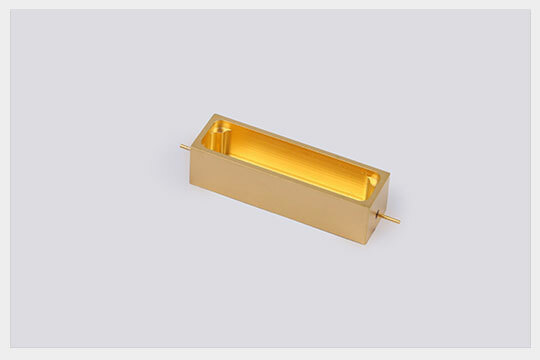 Auto parts: cylinder liners, pistons, brake discs, connecting rods, rotors, vanes, bearing brackets, oil pump gears, inlet valves and valve retainers etc.